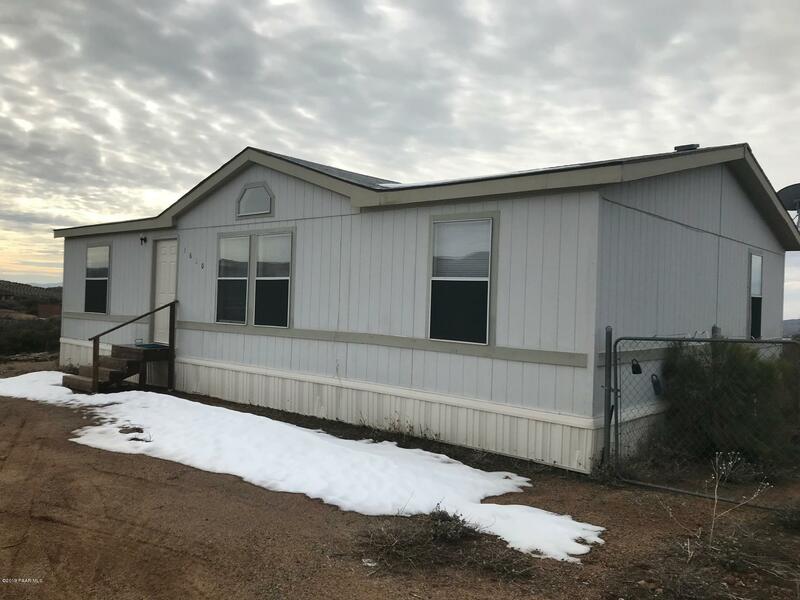 All Henderson Valley Ranch No homes currently listed for sale in Dewey-humboldt as of 04/23/2019 are shown below. You can change the search criteria at any time by pressing the 'Change Search' button below. 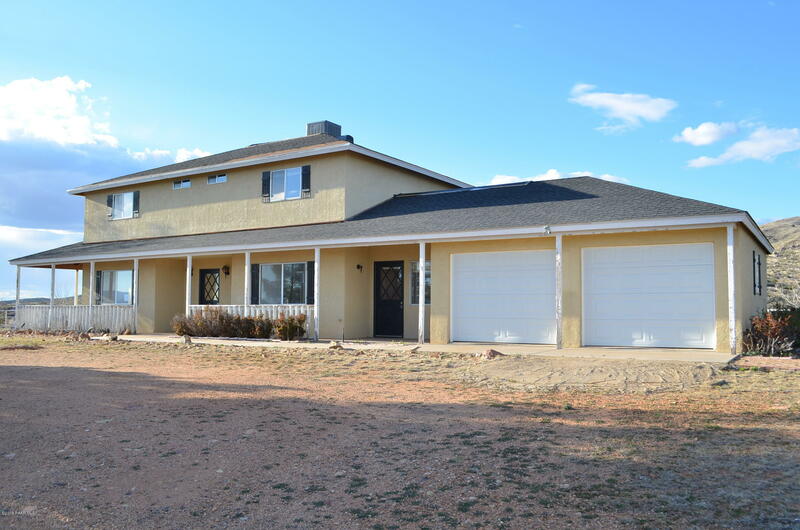 "This home is situated on a 10 acre parcel and offers an inviting covered front porch. Enter this home and find a large living room, dining area, and kitchen. Upstairs find the Master Bedroom, Master Bathroom, 3 additional Bedrooms and Hall Bath. The spacious lot with large barn is ready for your personal touches. This is a Fannie Mae property. Buyer to verify all information." "Beautiful 3 bdr manufactured home on 2 acre crnr lot w/ horse privileges! Freshly painted inside & out. Home has 1729 sq ft, wood look laminate floors throughout, 2 tone custom paint, eat in kitchen, formal dinning rm & large great rm. Big Master bdr w/dbl walk in closets & huge Master bath w/garden tub, separate shower & dbl sinks. Large laundry rm w/utility sink & cabinets. Tank-less water heater. 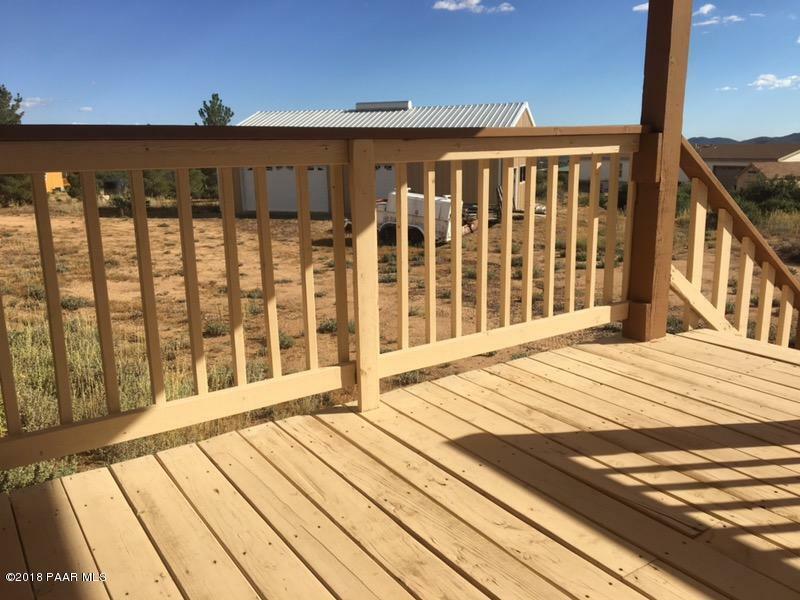 10 X 18 covered deck. New roof only 1 yr old. 17 pine trees wrap a good portion of the property &"
"Well kept home seems larger than square foot indicates. Spacious living area, kitchen and dining combo. Kitchen is spacious with island. Large laundry area. Split bedrooms. All electric home. Garage can be two car with the right door installed. Currently used as one car garage and workshop area. Garden tool shed. Refrigerator, washer and dryer convey. Views of surrounding mountains. Rural area just right for the horses and kids. Some select furniture can stay with home." "This home has been recently renovated with new floors, new stove, new hot water heater and interior paint. The level 4 acres would be a great place for horses. State land and riding trails are near by. The home is at the end of the road so you'll enjoy peace and privacy."